Quantitative indicators of scientific and technological activity are often of questionable validity and reliability. This is particularly true in lesser developed countries, where the lack of data gathering skills may frequently result in the development of misleading indicators. A number of manpower, education, expenditure, and publication indicators are examined for thirteen Middle Eastern countries. Reliability and validity problems are discussed for each indicator. 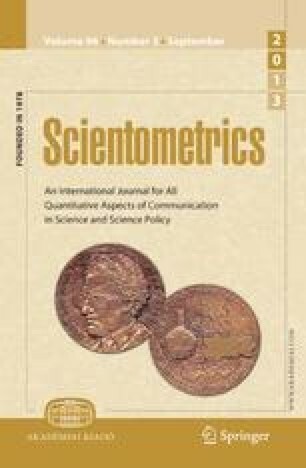 The indicators are found to correlate with each other in reasonable ways, suggesting that despite their possible flaws, they nonetheless appear to measure scientific activity with some consistency.